More Than 130 Years of Stories! 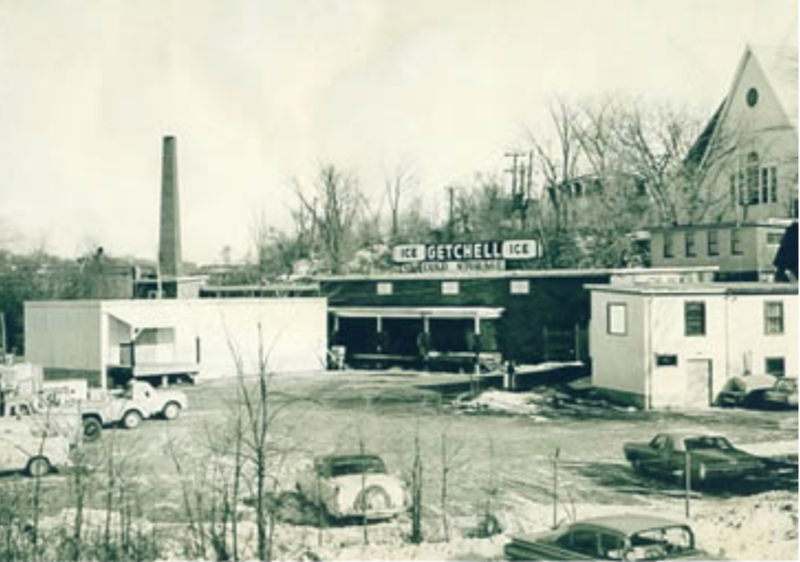 We are a 4th generation family, veteran owned and operated ice company. Starting in the spring of 1888, two young brothers began harvesting ice along the Penobscot river. Fast forward 130 years, ice making has been continuously upgraded with modern and efficient manufacturing. Although we are no longer along the water, the new modern technology makes it easier to get our premium, high quality ice to our customers faster than ever before. We pride ourselves on having the top of the line products. Our ice is pure and clean coming straight from the beautiful state of Maine. We offer a 5LB bag and a 20LB bag to cater all of your chilling needs! You never have to worry about your beverages getting warm at another party again! Do your cooling needs surpass those of both cubed ice and block ice? Don’t worry, we’ve still got you covered! Have products that need to stay chilled? We have what you’re looking for! 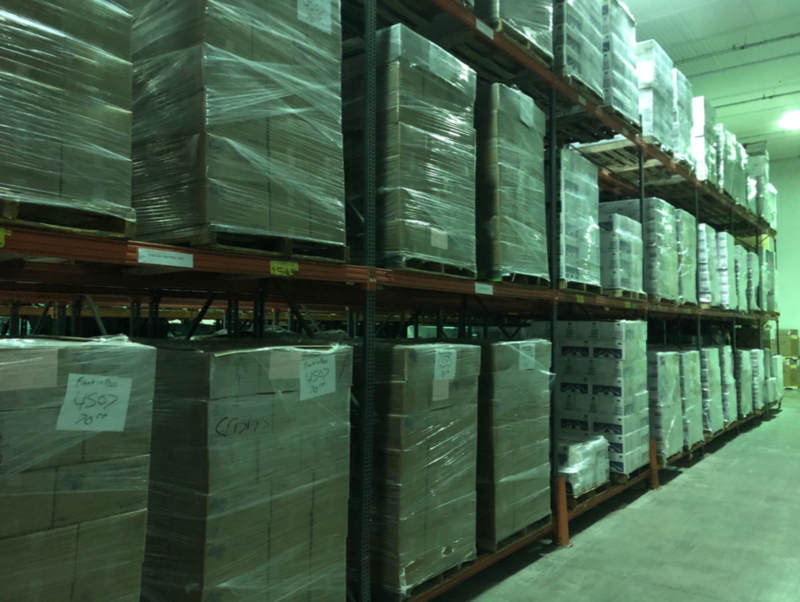 We offer 450,000 Cubic feet of Cold Storage for your needs with -20 degrees of temperature control. We offer a variety of local ice cream flavors in tubs, “quarts” and novelties to satisfy your cravings!